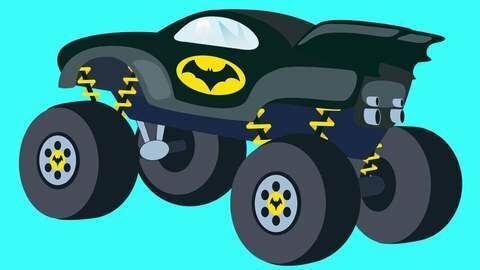 Superheroes Cars Batman and Spiderman are cruising along when they hear about a bank robbery! Batman’s in no condition to catch the thief, so Spiderman chases him instead! The bad car is pretty fast. Can Spiderman catch him or will he get away? You will know only if watch this funny cartoon! Watch full episode of this cartoon for kids online for free at SeeZisKids.